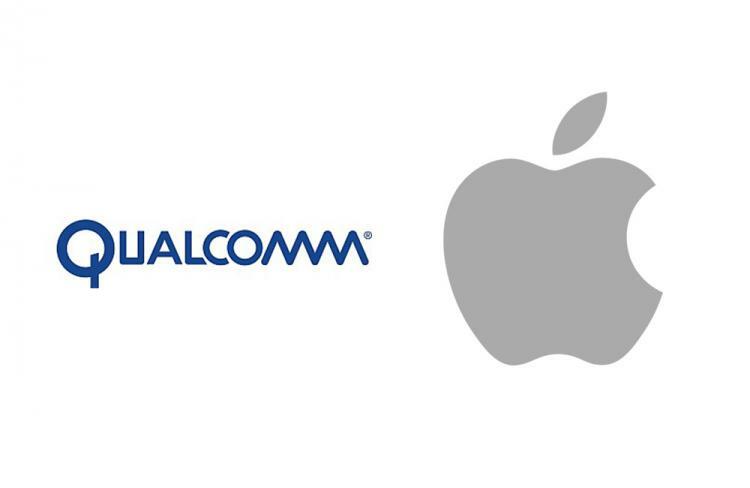 Qualcomm goes head to head with Apple as the company files complaint against Apple citing unlawful importation and sale of iPhones that Qualcomm claims to have infringed one or more of six Qualcomm patented technologies. Qualcomm is requesting the United States International Trade Commission to investigate the said iPhones. Qualcomm is requesting ICT to issue a Limited Exclusion Order that will halt importation of iPhones in the United States. Qualcomm’s Executive Vice President, Don Rosenberg, released a statement regarding the patent infringement claims. Qualcomm lists six patents below that the company claims Apple infringed with the iPhones to incorporate similar smartphone features. The six asserted patents enumerated below are not essential to practice any standards in a mobile device or subject to a commitment to offer to license such patents. The complaint seeks damages and injunctive relief. Qualcomm expects that the ITC investigation will commence in August and that the case will be tried next year.